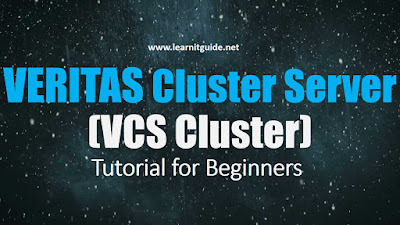 Learnitguide.net really glad to help the beginners who are interested to learn more about VCS Cluster to become an experienced Clustering administrators. So links are arranged in order to take you in a clear direction to follow. Go through the below links one by one to understand it easily from beginning. 1. 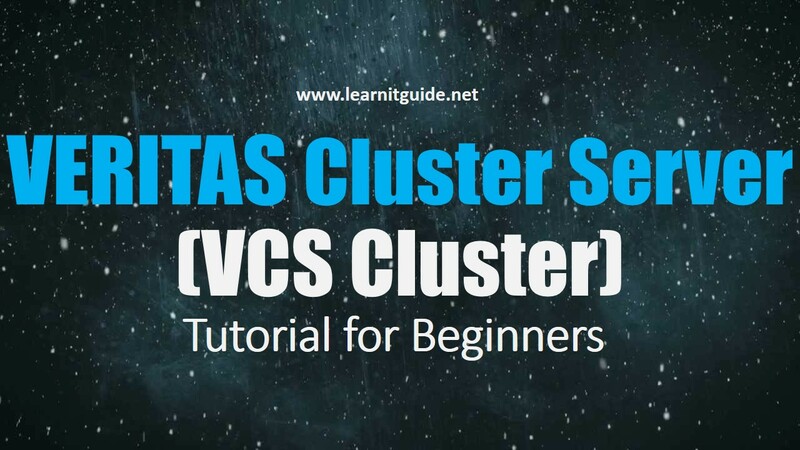 Understand the Clustering concepts and basics why do we need? Here you will understand the below topics. 1. What is Veritas Cluster Server? 2. Benefits of Veritas Cluster Server? 3. Advantages of Veritas Cluster Server? 4. What is Vcs building blocks? 5. What is VCS Terminologies? 7. what is Service groups in VCS? 8. Explain types of service groups? 9. What is GAB Seeding? 10. What is manual seeding? 11. What is VCS resources? 12. What is VCS resource dependencies? 13. What is VCS attributes? Install VCS Cluster SFHA Product on Linux. Note : VCS moved to Infoscale. Refer below Link to download and install Veritas Infoscale Cluster Software. Install Veritas Infoscale 7.2 High Availability Cluster on Linux. 1. How to download the VCS Software for Linux? 2. How to do pre-check to ensure the compatibility and requisites? 3. How to install the VCS cluster software on Linux? 1. How to make the configuration file ready?